[Study: Hurricane Maria and its aftermath caused a spike in Puerto Rico deaths, with nearly 3,000 more than normal]“As time went by it did not go up by much,” Trump wrote. I love Puerto Rico!”3000 people did not die in the two hurricanes that hit Puerto Rico. 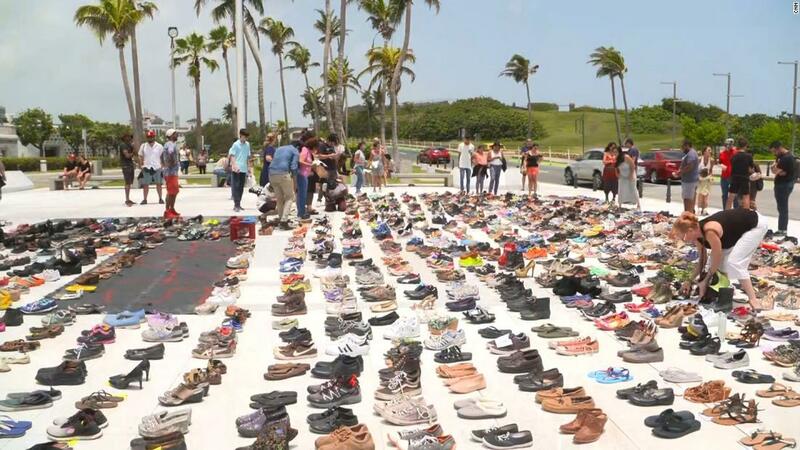 “We stand by the science underlying our study which found there were an estimated 2,975 excess deaths in Puerto Rico after Hurricane Maria,” the school said. They did not, contrary to the president’s claim, attribute any specific individual’s death to Hurricane Maria. “It’s always difficult to respond to a natural disaster and certainly on an island like Puerto Rico that was evident. The Jets May Be Good. This Is Bad.